Putting together an effective leave behind or sales sheet for your clients can be challenging. There is lots of information that you could potentially share with them, from technical aspects to proof of your professionalism. What you choose to leave behind should be carefully considered, relevant to their project, as well as useful and compelling. 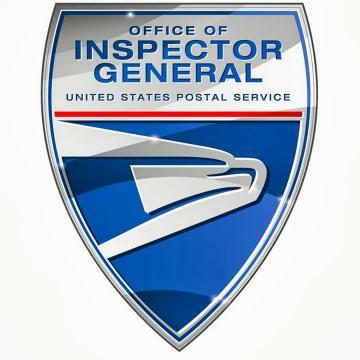 A study conducted by the Office of the Inspector General with the United States Postal Service states that a week after viewing marketing materials, viewers were much better able to recall the specifics of print ads over digital ads viewed at the same time. That means that while we use our targeted online marketing strategy to capture the client who is looking for you right now, it is up to you, your handling of the customer, your quoting process, and your physical support materials to stay top of mind, and ultimately close the deal. With all sales sheets, remember the focus should be on the client benefit. If you want to share technical details, make sure it is fully explained what those details mean and why they are important to the client. Just listing out specs will simply overwhelm them if there is no context or basis for comparison. Make it visual, exciting, and easy to understand. Be Different… But Not Too Different. You want your sales sheets to stand out from the other print collateral your prospect may be receiving in their quest for the perfect partner. There is a fine line between differentiating yourself and losing the message. Creativity in design and unique methods for presenting your information is encouraged, as long as your client benefit doesn’t get lost. Do the work for them. Price shop your competitors and be prepared to show your client why you are better, cheaper, or faster than the other guys. This is a great way to show the value of your proposition and can expedite your time to close. Make it tactile. If your business allows you to provide material samples, then go for it, that is a great way to get the customer more engaged and interested in what you have to offer. 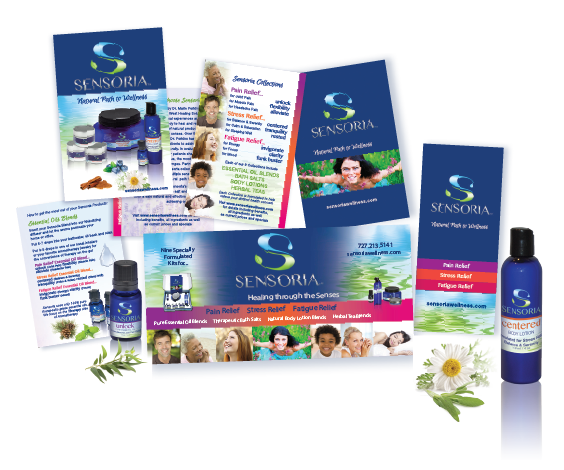 If material samples don’t apply to you, consider unique business cards, scratch and sniff flyers, or other promotional products that are useful/relevant. Beware of Information Overload! Be selective in what you provide your prospect. An overwhelming amount of information and paperwork can actually be detrimental, showing your business as wasteful or unfocused. Explain why you are giving them the information that you are, ask them if they would like to keep a copy, and be polite if they decline. Some people would rather not keep the samples, so giving them the option shows that you are earth-aware. Be Organized. Set up an area where samples, sales sheets, and flyers are stored, or create a kit to take with you so you will always have what you need. Make sure to replace any handouts, flyers, or samples you may have given away as soon as you return from your last visit so everything is in place and ready the next time you go out. Be Consistent. 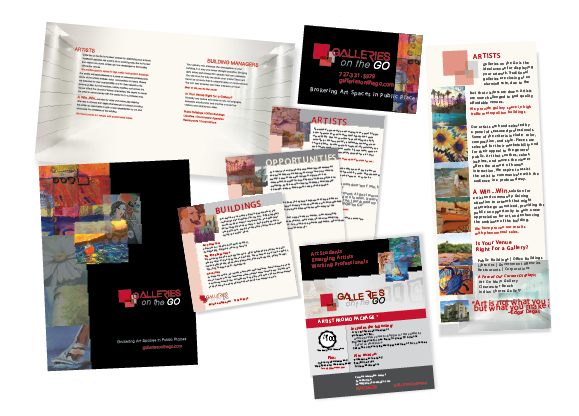 Make sure that you are using consistent branding, messaging, and language across all of your sales sheets, flyers, websites, and other print and digital collateral. Your print and digital marketing should complement each other, supporting your overall brand message. Don’t forget your contact details! Make sure your flyers all include some way to reach you, even including your contact details on your promotional materials with a sticker or stamp is a great idea. Business name, phone number, and email, and even your name for the extra touch of personalization, should be included on every item you give away. Follow-up with a quote ASAP. If you weren’t able to provide a quote on the fly (which is perfectly acceptable in many situations), make sure you send it as soon as you are available. It never hurts to send a personal thank you for their time as soon as you get back to the office, letting them know the next steps and any details regarding the project. 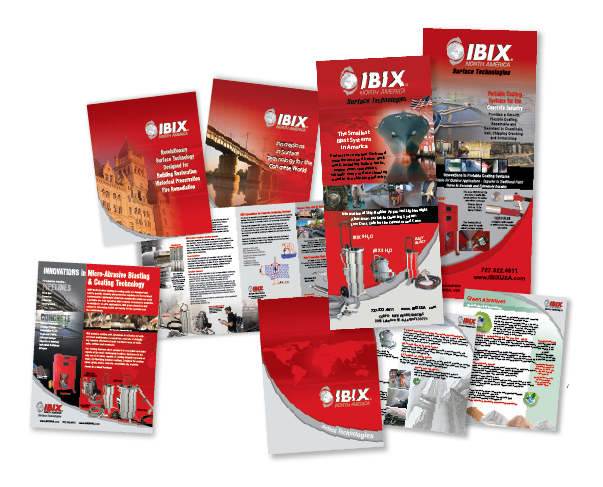 What Kind of Print Marketing Collateral is Right for Your Business? Whether you choose to use sales sheets, samples, or flyers to support your sales process is entirely up to you. However, we have found that the majority of people positively respond to targeted, relevant, and well put together documentation that assists them in the decision making process. What About Branded Promotional Materials? In our experience, it is best to limit branded promotional materials to functional, relevant items like ink pens. Don’t spend money on things like leather portfolios, branded stress balls, or any other level of promotional item if it isn’t directly related to your business or in support of a specific marketing campaign. If you would like to discuss with us what kind of sales support material would work best for your business, we would be happy to analyze your current materials and provide recommendations for how to best create an effective sales sheet to help you earn more clients.